We have worked with many companies to assist with improving website speed. One recent example is a leading online martial arts and combat store that we have started to work with. The Fight Cartel are a leading martial arts store and we were more than happy to get involved with the project. 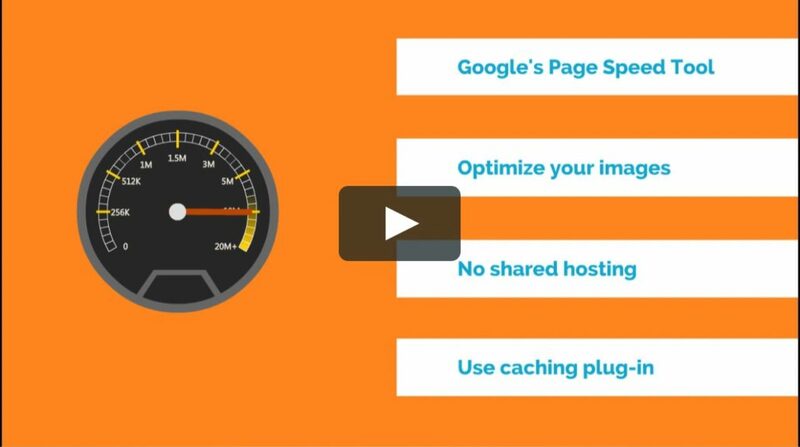 The speed at which a website loads is an issue that has become very important now for any site looking to do well on Google. This is because website speed is an integral part of the Google algorithm, and it goes a long way to defining the user experience on any given site. One of the key things on an image heavy website such as an online store is optimising images effectively. Added to this things like browser caching, server response and various other code aspects combined can help transform a websites speed with a lot of tweaking and alterations. Two of the important tools that are used to check site speed and that we use on all website that we develop, maintain and carry out SEO work on sites are Google Page Insights and Pingdom. Combining these two tools, one can see what is slowing the site up and where savings can be made in terms of the weight of the page and perhaps unnecessary code. The most recent speed update was rolled out in July 2018 and this highlights the importance of page speed moving forward for those looking to do well in search. Below is a testimonial from the owner of Fight Cartel regarding the work we have done..